The pcTattletale Activity Recorder is designed to monitor Computers, Smartphones & Tablets. No Device Rooting or Jailbreaking! Once installed, pcTattletale records every click, tap and keystroke. Captured Recordings can be viewed, remotely, from Anywhere, at Anytime, from Any Device. 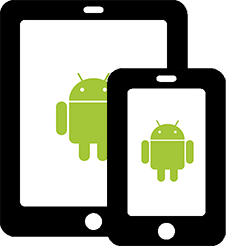 Download and install the pcTattletale Recorder to a wifi-enabled Android Device or Windows Computer. Once installed, pcTattletale records every click, tap and keystroke. It can't get easier than that! 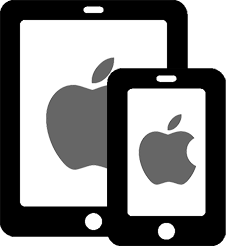 The pcTattletale Recorder does not require jailbreaking or device rooting. Note that once your Smartphone has been rooted, the manufacturers warranty may be void. Putting pcTattletale on a Windows Computer or an Android Smartphone or Tablet only takes a few minutes. No complicated settings. It's very easy to install and you do not need to be technical. 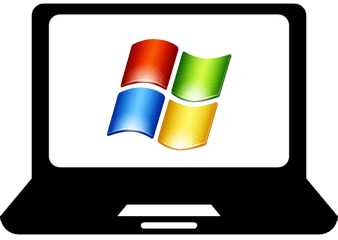 Note that physical access to the target computer or device is necessary for installation of pcTattletale for Windows and Android. pcTattletale is fast & easy to setup! Sign In to pcTattletale.com to monitor recordings, remotely, from any Computer, Smartphone or Tablet. Gain instant access to all of your monitored Computers and Devices with up-to-the-minute Recordings! 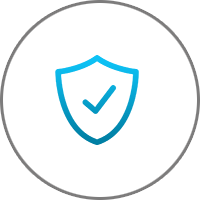 Once the Recorder is installed, you can review all of the Recorded Activity captured. 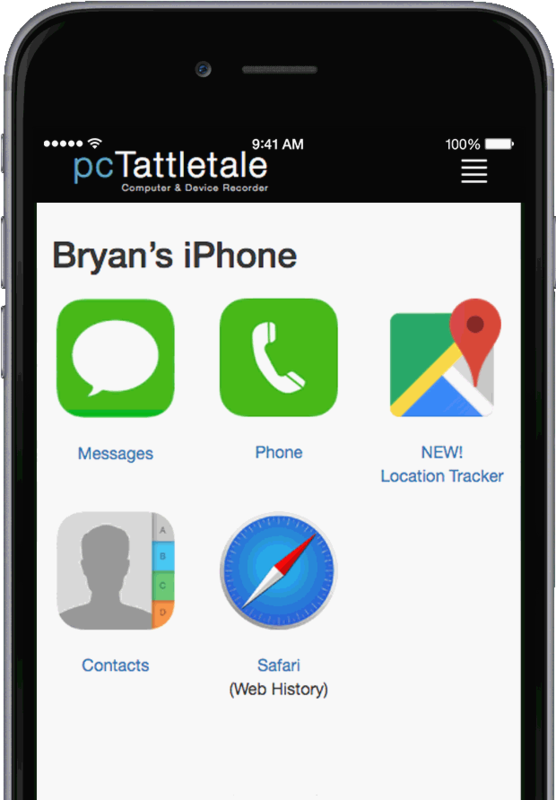 For iPhone and iPad, pcTattletale will assist in syncing your iTunes data. Next, simply Sign In to pcTattletale.com. Note differences in the Activity captured for Windows & Android verses iPhone & iPad. Next, let's talk about the Features. 2-Minute installation. Device access necessary. Recorded Activity is played as a Video with standard controls. Video playback enables you to view an entire day of Recorded Activity in minutes. 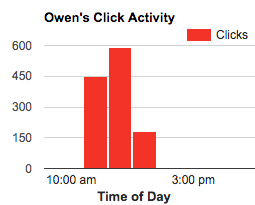 The Click-Count Chart allows you to view the most active times of day or night, at a glance. Recorded clicks become obvious, making active times very easy to gauge. Click the bar to advance the video to the recorded data at that time. pcTattletale keeps the most recent Activity and automatically deletes the rest. 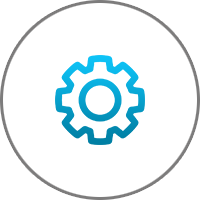 Licenses range from 7-Day, 30-Day or 365-Day Recorded Data Storage. There are no servers or infrastructure for you to worry about. Recorded Data is stored in a secure, online cloud. 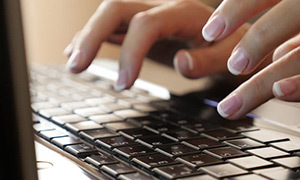 Information transfer and storage is secure with AES Encryption (Advanced Encryption Standard) and SSL (Secure Socket Layer) techniques and technologies. pings Device location every 15 minutes. 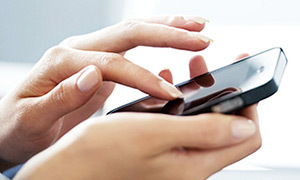 Access all text Messages—sent and received. 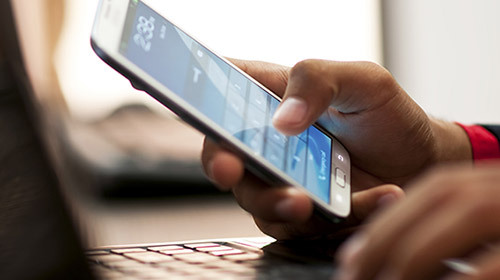 Access all Phone calls—sent and received. Select a License below to create your pcTattletale Account and enjoy Instant Access to all of your Recordings. Mix-and-match any of the Device types you would like to monitor. *Annual license. We will not automatically re-bill you. Simply purchase a new license next year to keep using. ** Recorded Data is how long we keep your videos. For example "Last 7 Days" means you can see the previous week. Older videos are automatically removed. 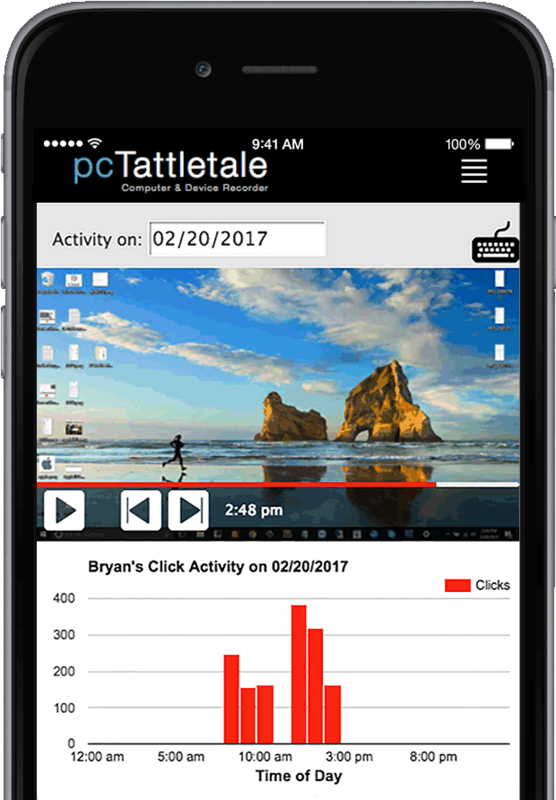 The pcTattletale Recorder makes it incredibily easy to capture and review all workstation Activity for your Business. from your secure pcTattletale.com control panel. Putting the pcTattletale Recorder on a workstation only takes a few minutes. It's very easy to install and you do not need to be technical. Once the Recorder is installed, watch movies of what they do, from anywhere on your Computer or Smartphone—even while you are on a business trip, or out of the office. pcTattletale's Video Playback feature enables you to view the entire day of workstation activity—in minutes. 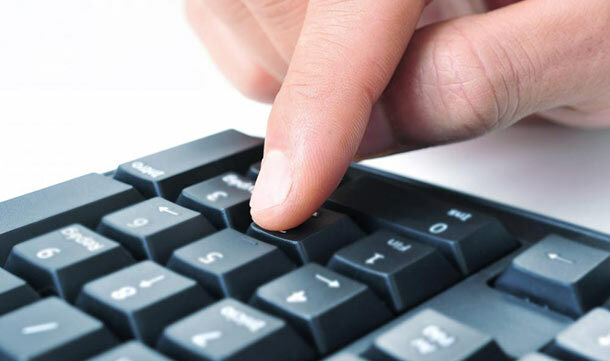 The Click-Count Chart is an indispensible, powerful monitoring tool. It allows you to scan the most active times of day or night—at a glance. Recorded clicks become obvious, making active times very easy to gauge. 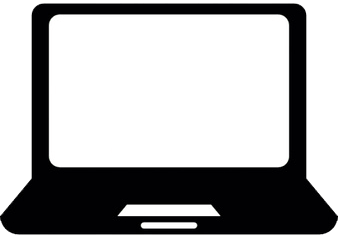 Click a bar to advance the video to the recorded data at that time. 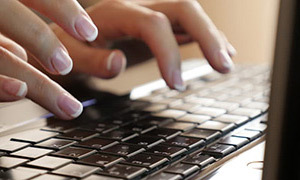 One of the largest expenses, for many businesses, is bandwidth (internet data transfer). In an effort to maximize bandwidth utilization for your Business, being able to tell how your bandwidth is utilized is important. 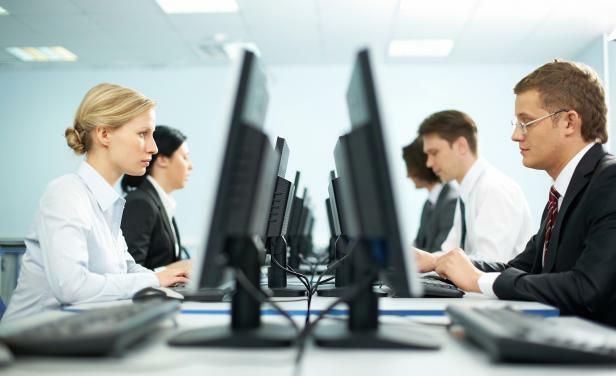 Addressing an issue such as excessive video streaming for non-work-related purposes, can save hundreds or even thousands of dollars each month. 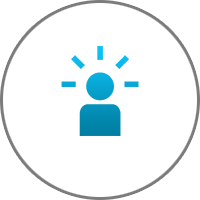 The pcTattletale Recorder is a powerful Remote Monitoring Tool that captures every click, tap and keystroke. 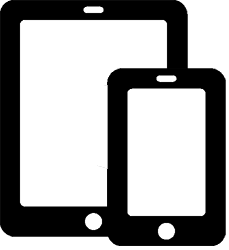 Windows Computer, Android Handheld, iPhone or iPad. Putting pcTattletale on a Windows Computer or an Android Device only takes a few minutes. It installs just like any other app. No complicated settings. It's very easy to install and you do not need to be technical. Once the Recorder is installed, watch movies of what they do, from anywhere on your Computer or Smartphone—even while you are on a business trip or at work. 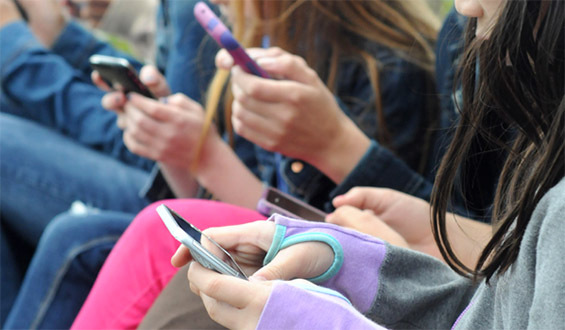 Many times, a child may have a Smartphone, a Tablet and even a laptop Computer. More than one child—even more devices. 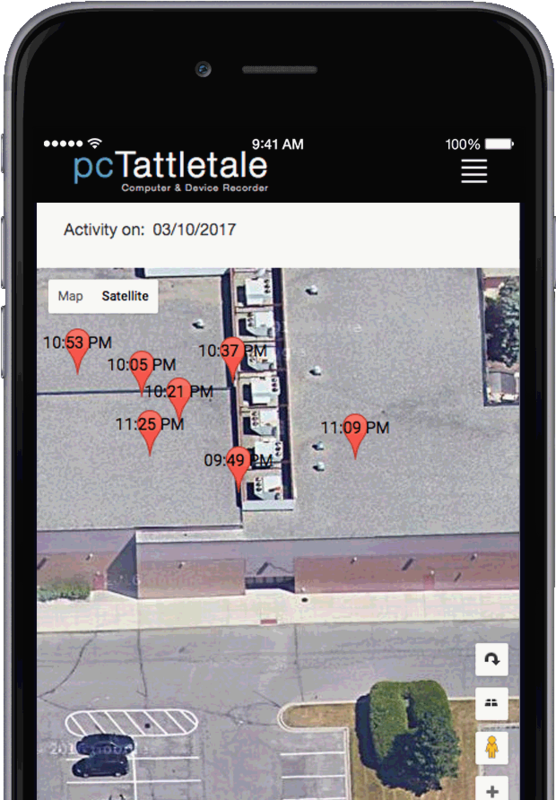 pcTattletale makes it simple to monitor all of their devices, all of the time. 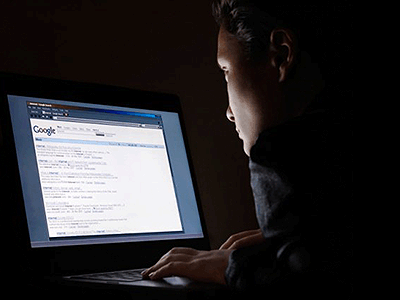 Monitoring your child’s online Activity is a great way to become aware of exposure to online risks. 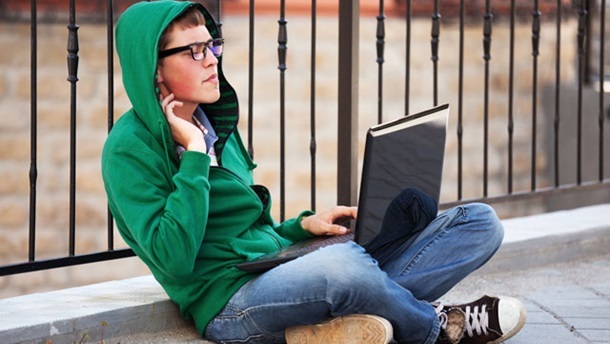 If you see something that concerns you, it is a great opportunity to open a dialog with your child about the importance of protecting themselves online, letting them know why you don’t want them visiting certain sites and explaining what kind of behavior is appropriate on social networks.